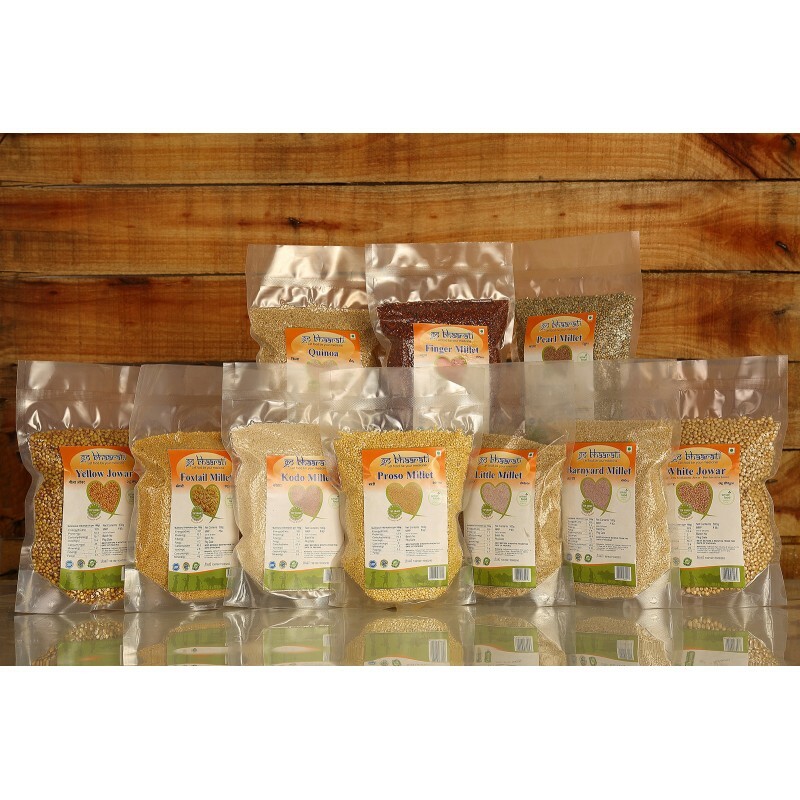 Gobhaarati Millets are naturally grown and hence provide the best value and nutrition for your loved ones. 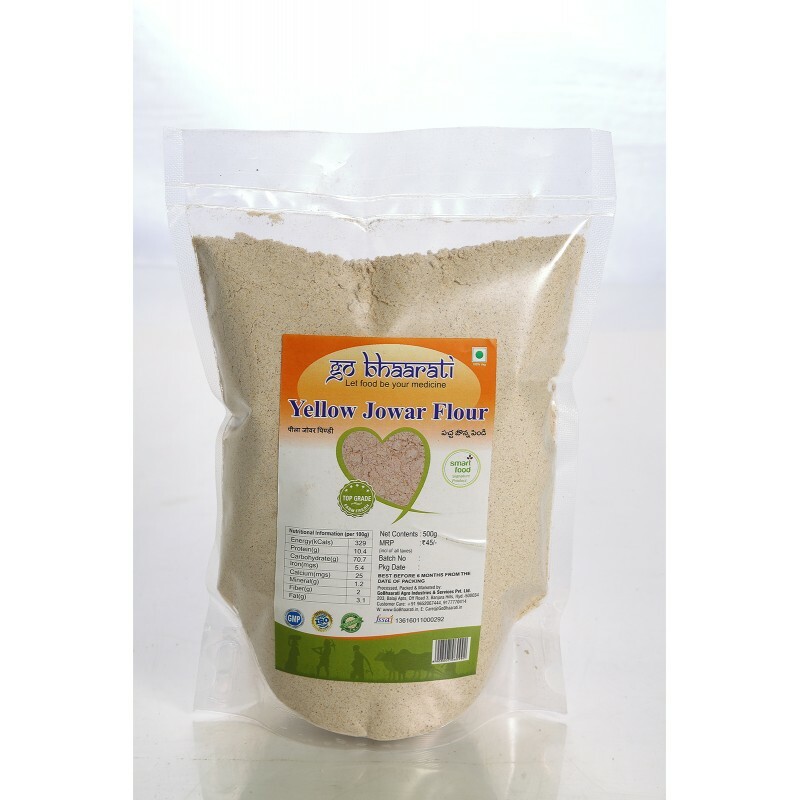 With ease you are adding more nutrition, variety and taste to your routine foods like idli, dosa,kichidi, pongal ,bakery items, upma, pudding,payasam etc. Millets are suitable for people of all ages. They are non-allergenic, Gluten & Trans-fat free.